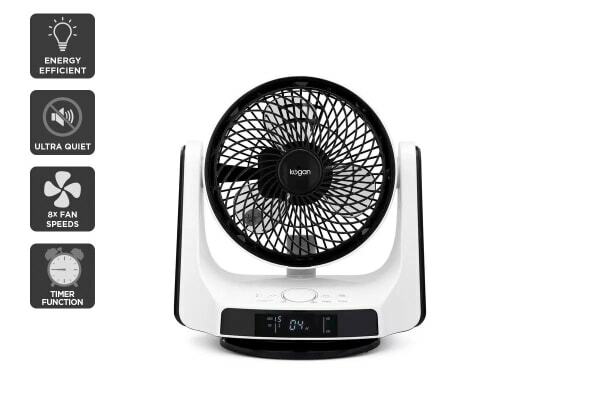 Mobile and equipped with a variety of functions, the Kogan DC Motor Circulator Small Fan is a must-have for any desk area. 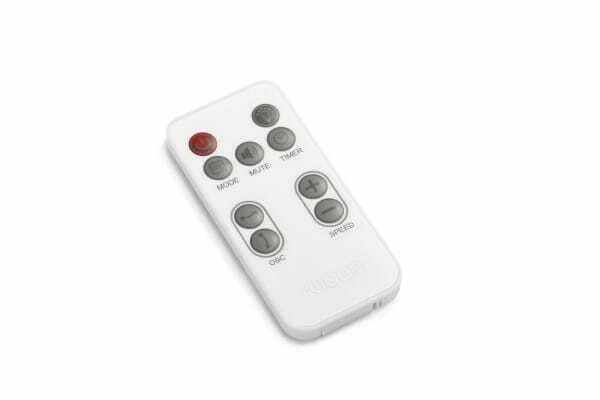 Whether you’re working away at a desk or relaxing on the couch reading a book or watching TV, the Kogan DC Motor Circulator Small Fan is an indispensable companion during the sweltering summer months. Lightweight and portable, it is convenient to take from place to place – and easy set up wherever you go! 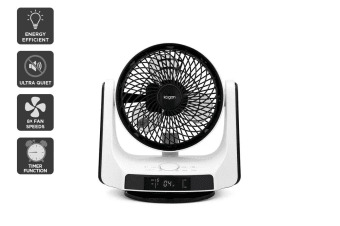 The Kogan DC Motor Circulator Small Fan has 4 cooling modes and 8 variable fan speeds, which means you can adjust it to suit your needs and beat the heat, no matter how hot it gets. 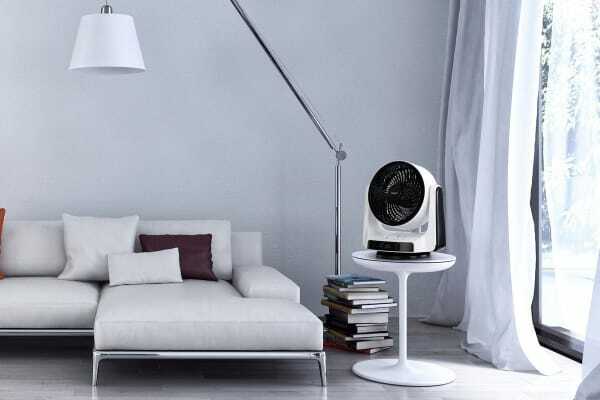 And don’t let its small size fool you – with 90° left-right and 80° up-down oscillation, this little fan is able to cover a large area. Designed to run at maximum energy efficiency, you won’t have to worry about staggeringly high energy bills with the Kogan DC Motor Circulator Small Fan means. Fan is quiet as advertised. Oscillation is however a bit noisy. Overall, very satisfied. Has so many features and it’s quiet. The product was exactly as pictured and described. The fan is EXTREMELY QUIET!